The Mediterranean diet has received much attention as a healthy way to eat, and with good reason. 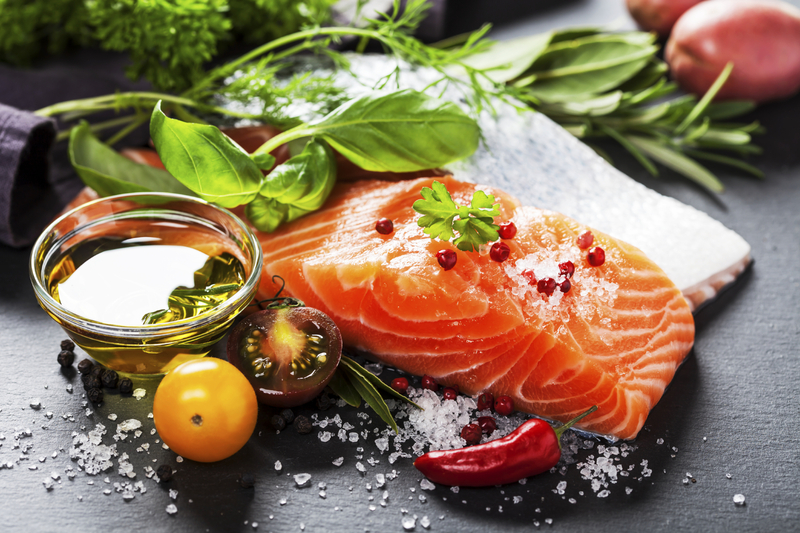 The Mediterranean diet has been shown to reduce risk of heart disease, metabolic syndrome, diabetes, certain cancers, depression, and in older adults, a decreased risk of frailty, along with better mental and physical function. In January, US News and World Report named it the “best diet overall” for the second year running. wine consumed in low to moderate amounts, usually with meals. How can you incorporate these healthy foods into your everyday life? Here are some small changes you can make. Pick one change every week and incorporate it gradually. Start with the changes you think will be the easiest. Switch from whatever fats you use now to extra virgin olive oil. Start by using olive oil in cooking, and then try some new salad dressings with olive oil as the base. Finally, use olive oil in place of butter on your crusty bread. Eat nuts and olives. Consume a handful of raw nuts every day as a healthy replacement for processed snacks. Add whole-grain bread or other whole grains to the meal. Select dense, chewy, country-style loaves without added sugar or butter. Experiment with bulgur, barley, farro, couscous, and whole-grain pasta. Begin or end each meal with a salad. Choose crisp, dark greens and whatever vegetables are in season. Add more and different vegetables to the menu. Add an extra serving of vegetables to both lunch and dinner, aiming for three to four servings a day. Try a new vegetable every week. Eat at least three servings a week of legumes. Options include lentils, chickpeas, beans, and peas. Eat less meat. Choose lean poultry in moderate, 3- to 4-ounce portions. Save red meat for occasional consumption or use meat as a condiment, accompanied by lots of vegetables, as in stews, stir-fries, and soups. Eat more fish, aiming for two to three servings a week. Both canned and fresh fish are fine. Substitute wine in moderation for other alcoholic beverages. Replace beer or liquors with wine — no more than two 5-ounce glasses per day for men, and one glass per day for women. Cut out sugary beverages. Replace soda and juices with water. Eat less high-fat, high-sugar desserts. Poached or fresh fruit is best. Aim for three servings of fresh fruit a day. Save cakes and pastries for special occasions. Seek out the best quality food available. Farmer’s markets are an excellent source of locally grown, seasonal foods. Finally, try to have dinner as a family as often as possible. Food as a communal, shared experience is a big part of the Mediterranean approach. There are many ways to incorporate the delicious foods of the Mediterranean diet into your daily menu. Here are a few ideas to get you started. plain Greek yogurt topped with nuts and fresh berries. vegetarian pizza topped with part-skim mozzarella cheese, roasted broccoli, onions, green peppers, and carrots. steamed mussels with spinach-orzo salad and minestrone soup.